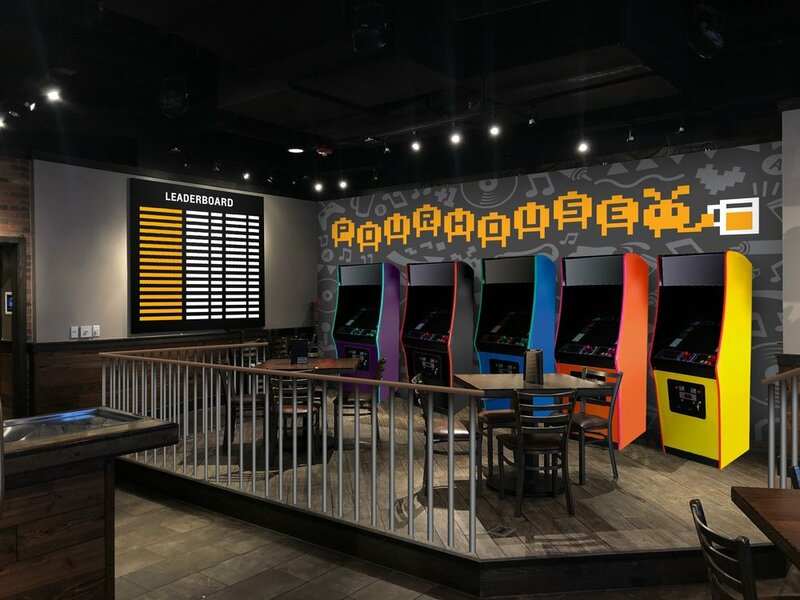 Drink your Dad’s Beer & Play in Your Mom’s Basement! 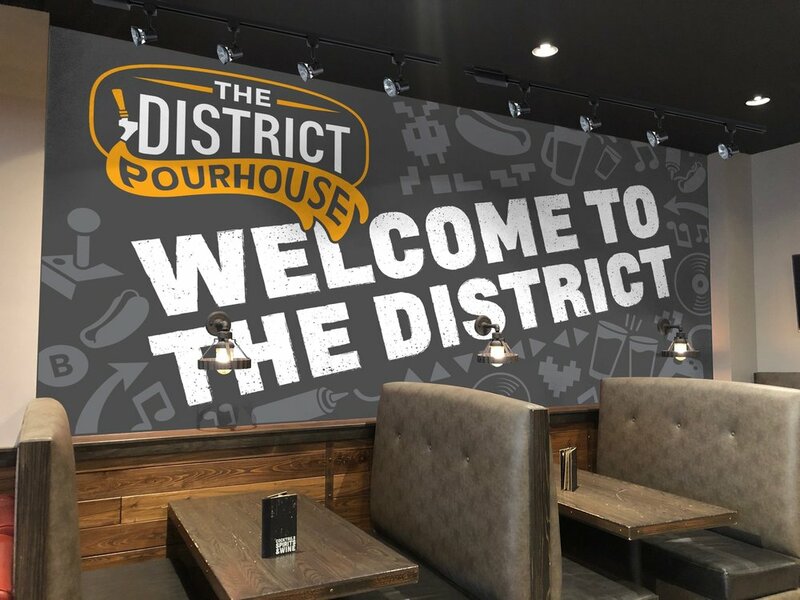 The District PourHouse was created to give the “University District” and throwback place to hang out and make memories. We love our town, our team, and our beer. Catch a game on our TV’s or throw on a record in our vinyl library. You’ll love our snacks and gourmet hot dogs on game day, or make a night of it with our burgers and tacos. Our kitchen serves a variety of entrees and appetizers that can satisfy any craving, including burgers, wings, tacos, salads, and of course, gourmet hot dogs. 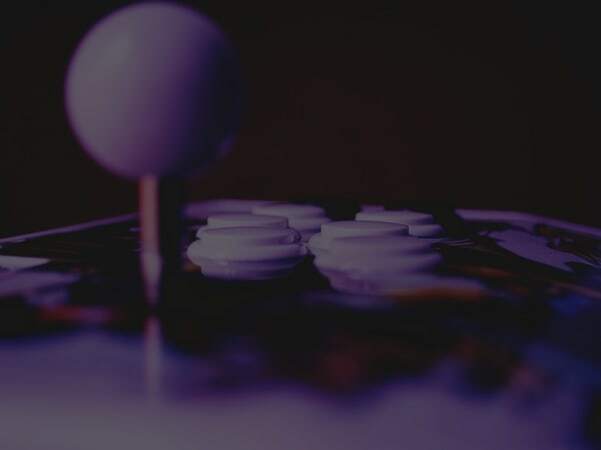 After getting a bite to eat, check out our video arcade and classic console gaming systems. It's like playing in your mom's basement all over again! Enjoy our wide assortment of drinks on tap. We don't call ourselves the Pourhouse for nothing! Kick back, relax, and indulge in a few of our favorite brews, including some original creations you'll only find here. Dad will certainly be jealous!